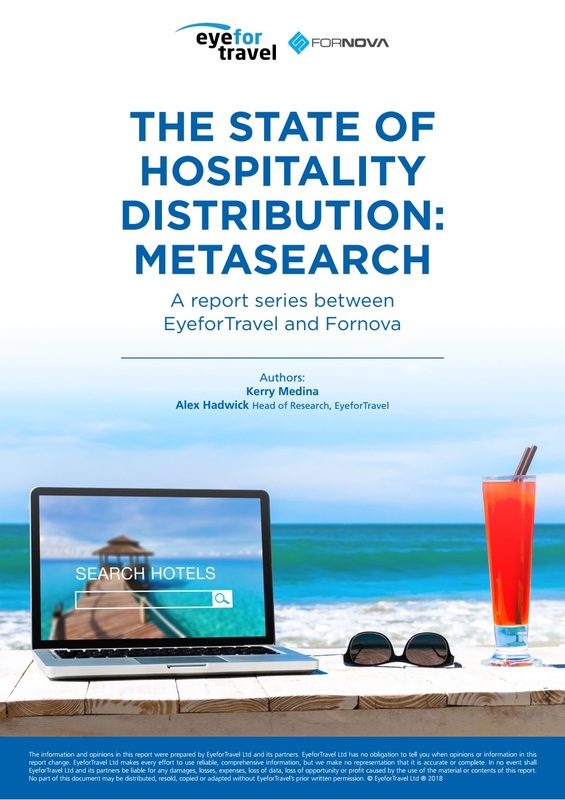 Hotels need to improve their competitive performance and monitoring of metasearch channels finds new research. 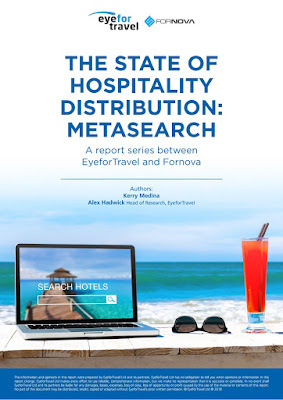 Hotels aren’t bidding enough on metasearch sites or monitoring the space effectively, affecting their bottom lines and brand loyalty, says EyeforTravel and Fornova’s new The State of Hospitality Distribution: Metasearch white paper, which is free to download now. 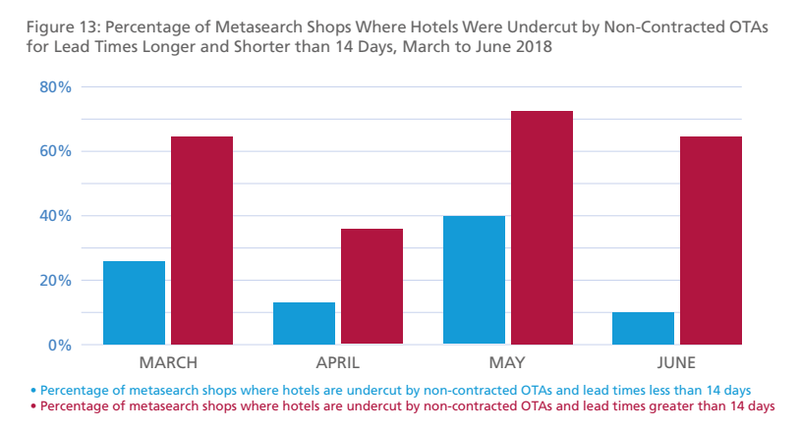 Across March, April, and May 2018, less than a third of the shops made by data partner Fornova on meta sites had a direct hotel option being displayed. This rate reached a low of 18% in March 2018 and rose to a high of 28% of shops made in May. Ranking for hotels was also low on the sites monitored, with hotels’ bids coming in at the sixth-ranked option on average in May 2018. This is a battle for hotels as the average hotel usually falls short of the labour and technological resources to do so. Furthermore, as Fornova CEO Dori Stein points out, there’s no way for a hotel’s revenue or e-commerce manager to know what meta engines are showing their guests in different countries because of the varying IP addresses. “Unless the hotel has a way to monitor its top inbound source markets, it’s a losing battle,” he added. Chatchai Pongprapat, assistant vice president, revenue management at Dusit International appreciates the issue, “There is crossover between all of the different players on various channels and that makes it very hard to maintain rate integrity,” he said. The company’s solution has been to partner with Fornova, which polices the rates and helps Pongprapat to maintain rate integrity and partner behaviour. Hotels and OTAs are being undercut on the overwhelming majority of OTA searches by non-authorised players looking to capitalise on price competitiveness finds a new white paper. Fornova and EyeforTravel’s new white paper has uncovered that the greatest factor impacting rate integrity is contracted wholesalers, which are selling inventory to Online Travel Agencies (OTAs) that do not have direct agreements with hotels. This is resulting in lost market share and revenues for both hotels and partner OTAs. 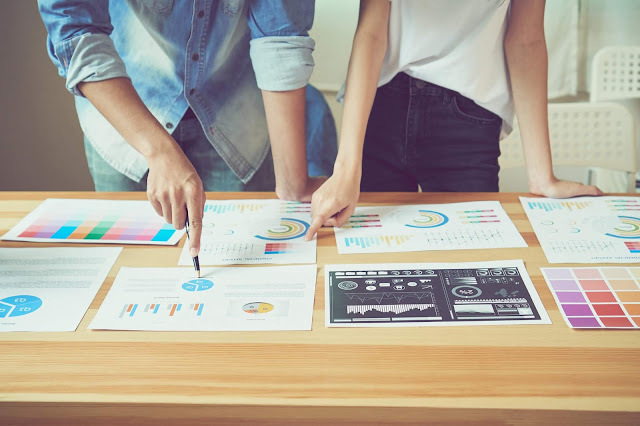 The depth of this is revealed by Fornova monitoring of nearly 10 million shops made through metasearch engines in 2018.